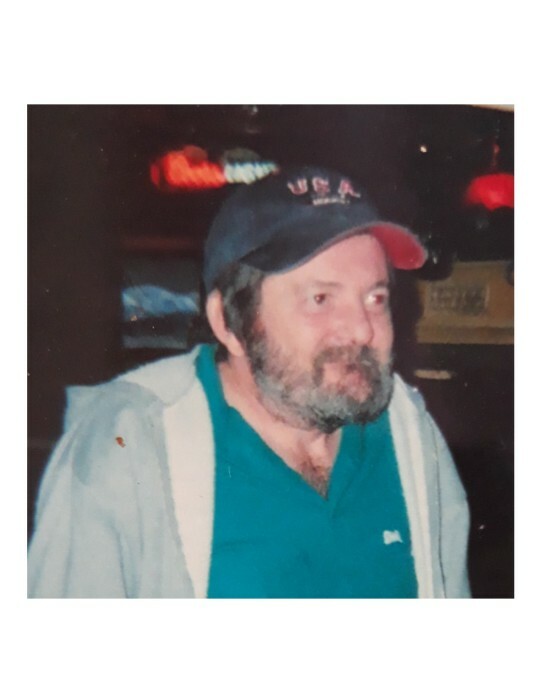 Daniel W. Geary, 59, of Marlborough, MA passed away peacefully, surrounded by his family, on Wednesday, April 3, 2019, at Marlborough Hospital, after a long illness. Daniel was born on March 17, 1960, the son of the late James R. Geary, Jr. and Eleanor (Meoli) Geary. He was raised in Bolton and graduated from Nashoba Regional High School. Daniel had a long career as an electrician and remained local to Bolton his entire life. He leaves behind his two daughters, Stacy (Shaun) McNeil of Ithaca, NY and Heather (C.J.) Henning of Whitinsville, MA; his two brothers, James R. Geary, III of Worcester, MA and John Geary of Hopedale, MA and a sister Eleanor Woodall of Westborough, MA; 5 grandchildren, Madison, Emily, Jacob, Logan and Benjamin and the mother of his daughters, Kathleen Dossantos. He will always be remembered for wanting to have a good time and his kind heart. He would do anything for anyone. At this time there will be no calling hours and a private memorial service and burial will be held at a later date.